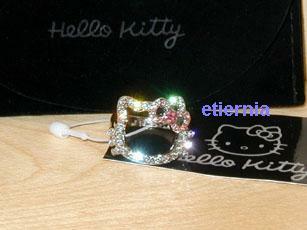 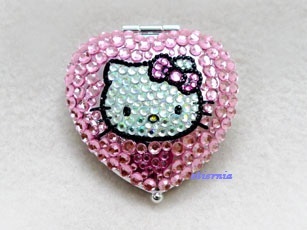 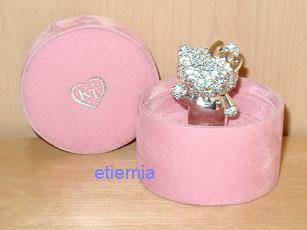 Questina ltd Kitty ring - comes in a handmade container. 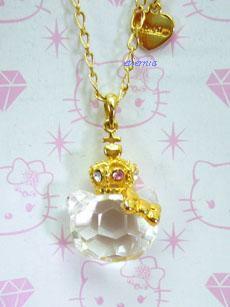 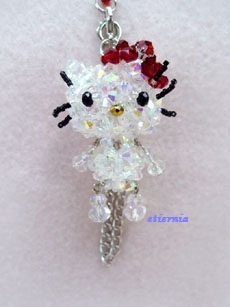 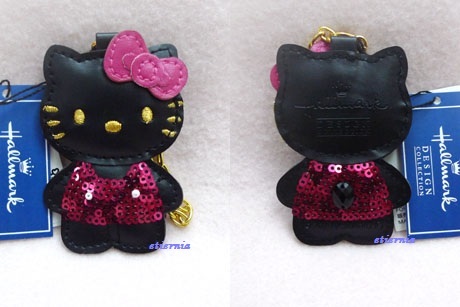 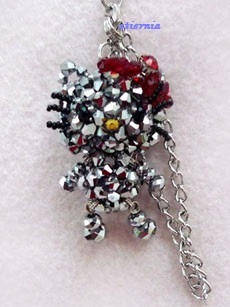 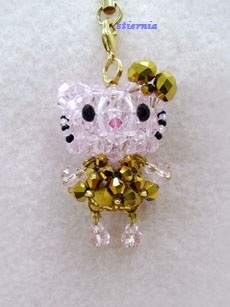 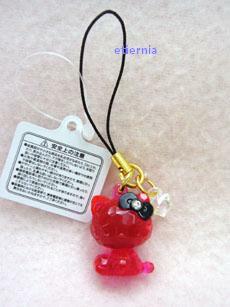 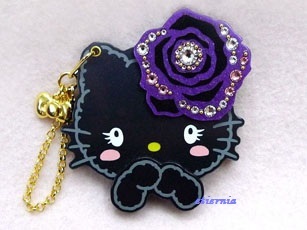 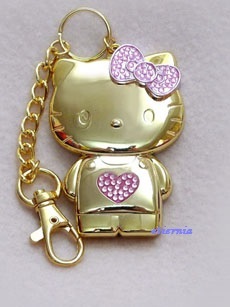 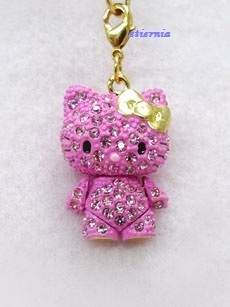 Rio Matsumoto x Kitty necklace. 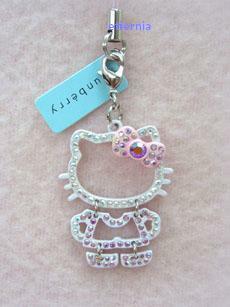 Dior x Kitty charm straps. 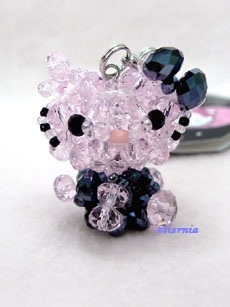 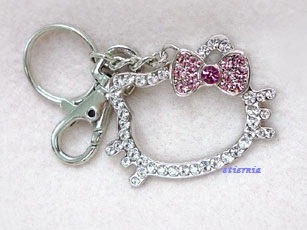 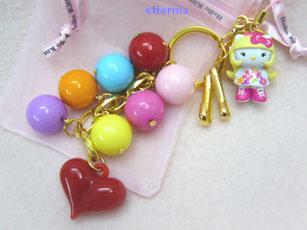 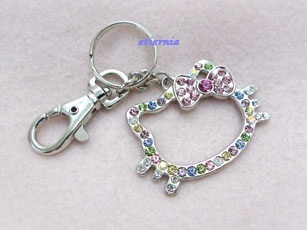 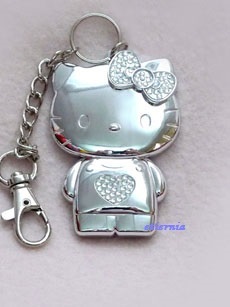 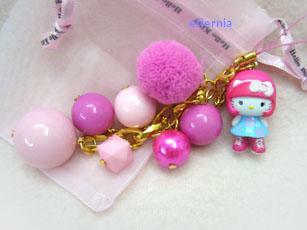 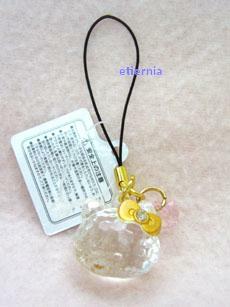 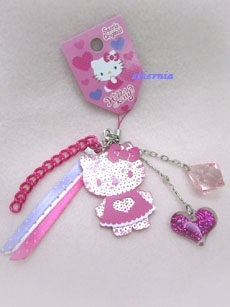 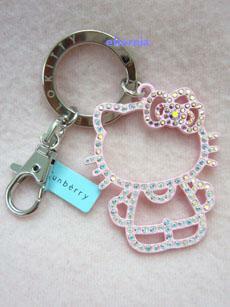 Funberry x Kitty charm keychain..
Funberry x Kitty charm strap.